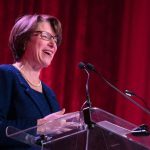 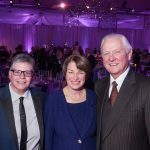 The StepUP® Gala on Ocotober 29 was a night of celebration for the StepUP Program, with a record-capacity crowd, a special guest appearance by Senator Amy Klobuchar, and generous support for StepUP’s students and the future of the program. 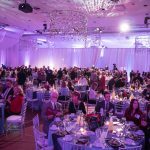 Thanks to all who attended and made the event such a success! 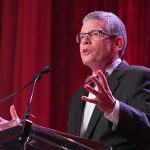 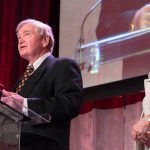 Emcee Don Shelby kicked off the 2016 Gala for Hope — the largest gala in the event’s history. 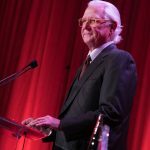 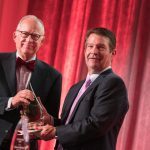 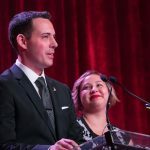 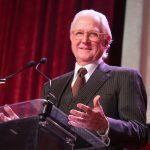 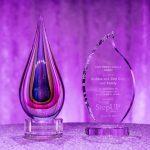 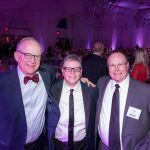 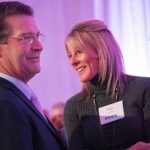 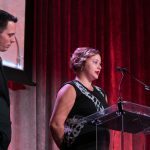 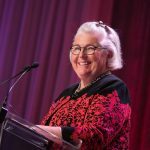 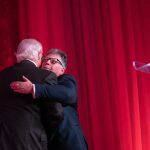 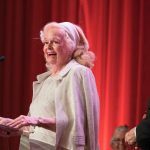 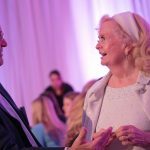 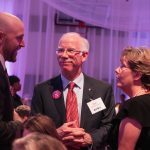 Two awards presented at the StepUP Gala were the inaugural Keystone Award, presented to the Hazelden Betty Ford Foundation, and the Toby Piper LaBelle Award, presented to Barbara and Skip Gage and family. 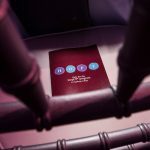 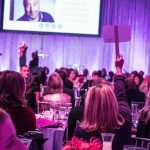 Live auction items included a dinner prepared by Andrew Zimmern, Disney on Ice, and Cubs tickets. 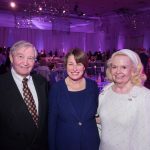 Toby Piper LaBelle Award recipients, Skip and Barbara Gage, with Senator Amy Klobuchar. 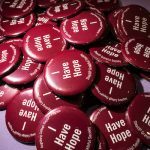 More than a hundred StepUP students and alumni stepped up on stage to celebrate recovery and hope. 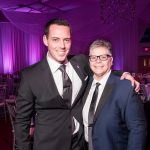 Peter Hubbard ’10 and Patrice Salmeri. 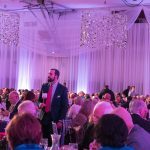 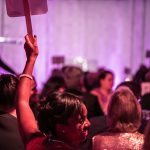 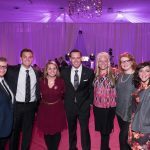 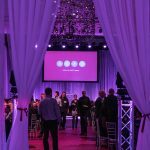 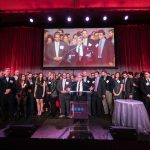 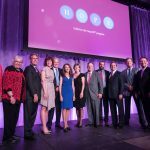 More than 500 attended the StepUP Gala for Hope–making this StepUP’s largest-ever gala. 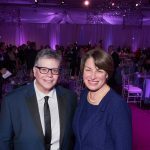 StepUP Advisory Board members attending the gala included gala co-chairs Cindy Piper and Gina Gage. 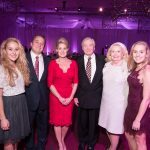 The family of Barbara and Skip Gage celebrated the family as honored recipients of the Toby Piper LaBelle Award. 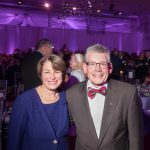 Senator Amy Klobuchar and Augsburg President Paul C. Pribbenow. 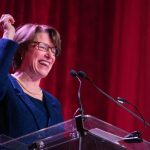 Patrice thanked Sen. Klobuchar for her support and long commitment to serving Minnesotans in recovery. 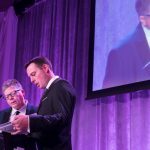 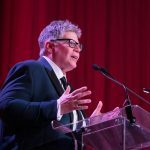 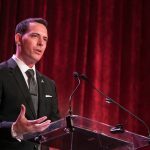 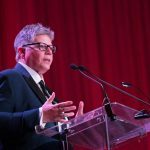 StepUP board member Toby Piper LaBelle addressed gala guests. 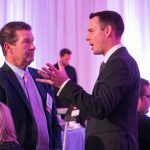 StepUP board chair Mike Sime and alumni speaker Peter Hubbard ’10. 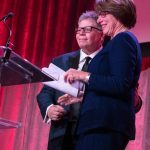 StepUP board chair Mike Sime presents the Hazelden Betty Ford Foundation with the Keystone Award. 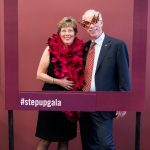 StepUP Gala co-chair Cindy Piper. 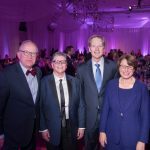 Barbara and Skip Gage accepted the LaBelle Award in honor of their family’s commitment to access and inclusiveness at Augsburg.